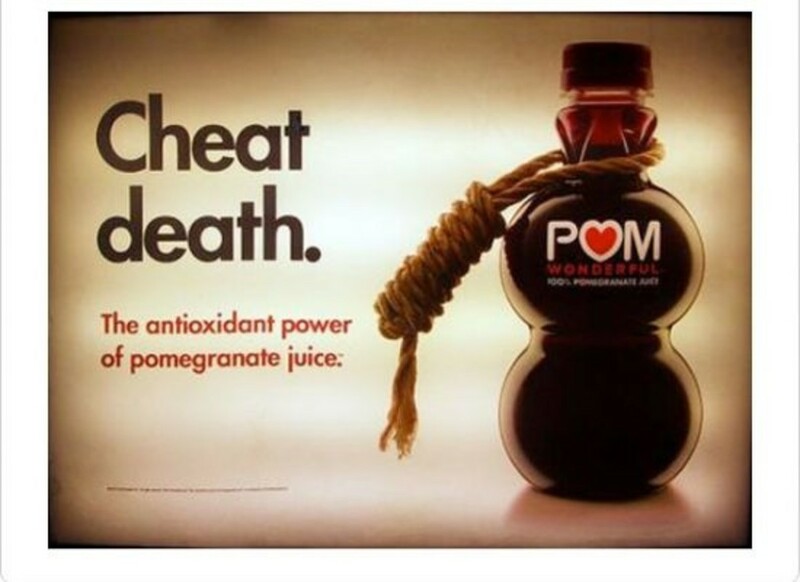 Is POM As Wonderful As It Claims? 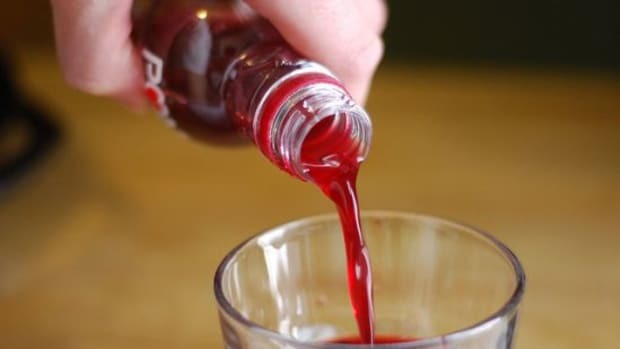 In May, 2011, an administrative law judge heard complaints from the Federal Trade Commission (FTC) about claims made by POM Wonderful, makers of the popular pomegranate juice known for their clever marketing campaigns likening the beverage to a superhero and a purplish, tasty fountain of youth. 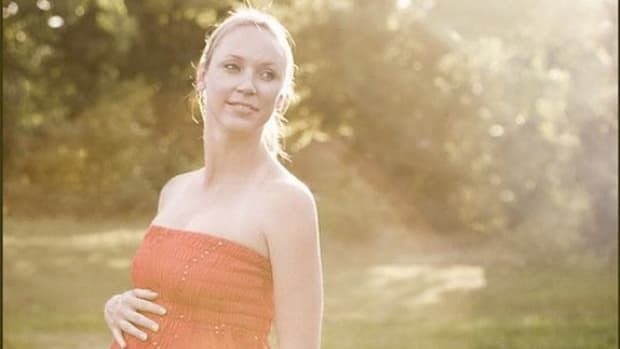 Despite POM Wonderful&apos;s research (they&apos;ve spent millions of dollars on clinical studies of their products), the FTC says the claims that their products can prevent and treat heart disease, erectile dysfunction and cancer, as well as lower blood pressure, are false based on POM Wonderful&apos;s own research. 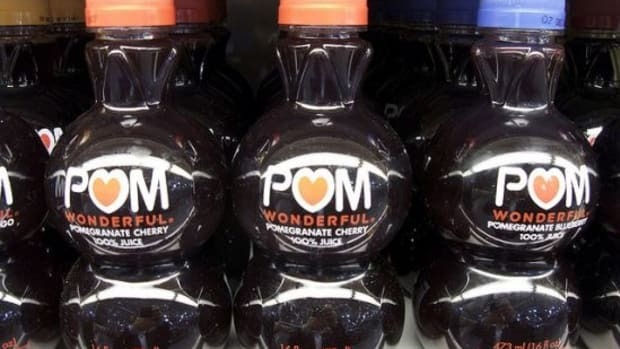 Pom Wonderful is not the first offender making unfounded health claims about a packaged food or beverage product. In 2009, when Cheerios boxes boasted the claim, "clinically proven to help lower cholesterol," they found themselves in violation of federal laws which state that only pharmaceutical drugs can say such definitive things like "proven to," "treats," "cures" and "prevents." 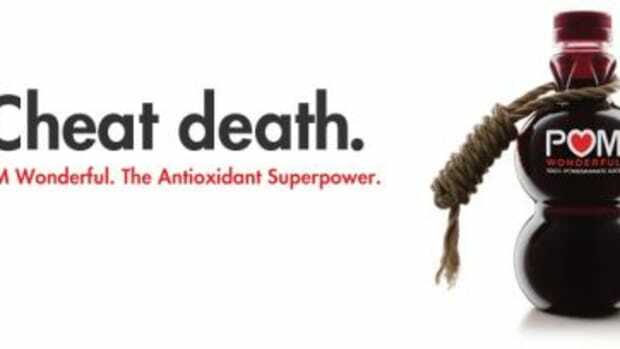 Activia, Kashi, Coca-Cola, Ocean Spray and slews of other brands have used packaging and advertising for making risky and often misleading statements that the FDA and FTC have advised them to change or face legal repercussions. 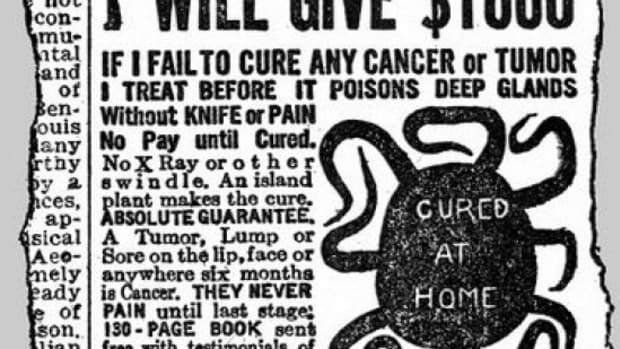 So how do you discern the snake oil from the gold? 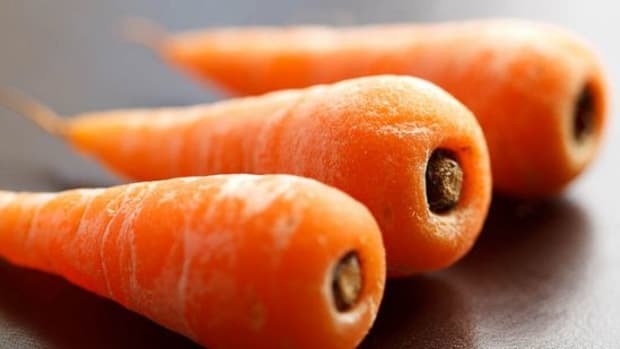 The irony here of course is that food is directly linked to many "diseases of affluence" as author of the largest health study in history, Dr. T. Colin Campbell calls them—diabetes, heart disease, hypertension, stroke and even certain types of cancer—are directly linked to what we put in our bodies. In his book, The China Study, Campbell suggests, "nutrition represents the combined activities of countless food substances." 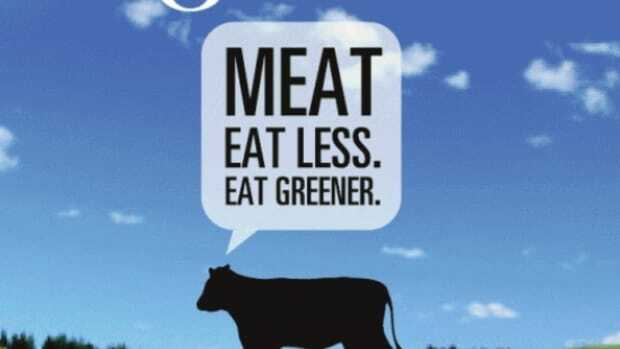 He says the whole is greater than the sum of its parts, and processed food products—even juices—are all about the parts. That may just be all we need to navigate through the murky waters of marketing claims—because real food has no labels.